A-Style Sidein Single Bag Filter Vessels offer the most cost-effective solution to single bag filter Vessel requirements. Multi bag filter vessel is designed with a proven swing eye-bolt or segment clamp closure mechanism. 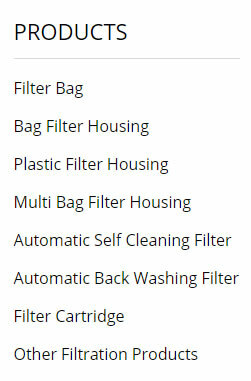 If you buy our multi bag filter vessel, you can wait for a long time to change the used filter bags.